Software developer is among the rarely privileged professions. No, not because of the world-record high demand (and the incredible payouts). What we mean is the double pleasure of doing our job right. Once when you are done and the software works and secondly when the software turns out to be quite the successfull project. One Startup has been a continuous source of such positive emotions for us – TrevorAI. The AI app went live on the App Store 7 June and had quite the welcoming. 1800 people are the total users so far with a 100% monthly growth rate. The reviews have been nothing but heartwarming. The analytic guys on the team have detected over 80 000 user action so far. The initial traction has even sparked some investor calls (fingers crossed). Not to mention that the quality of the work was noticed by ToDoist by featuring the app in their integration options page. One of our developers working on the project even liked it so much that he is about to join it’s team permanently! We are very proud of TrevorAI’s young founder – George Petrov. Besides having the dream he showed true perseverance and dedication. We wish him and our colleague all the best on their startup journey! P.S. 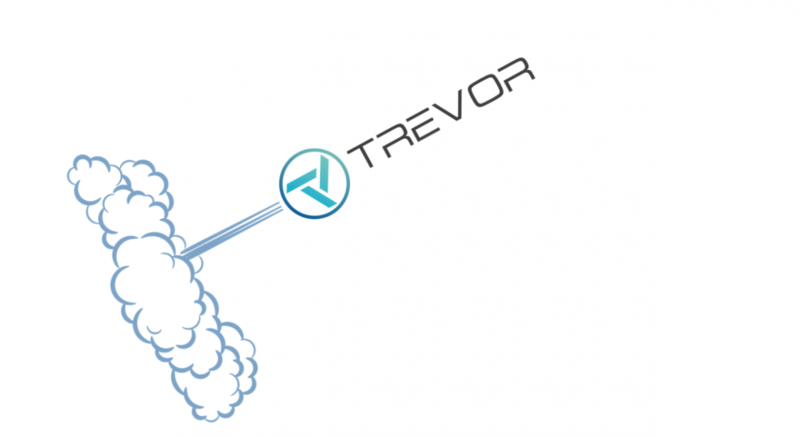 TrevorAI is one of the startups developed with Obecto’s service – CTO as a Service. If you are a founder with a dream and would like to experience Trevor’s success, don’t hesitate. Get in touch and let’s make it real together.